Good evening! 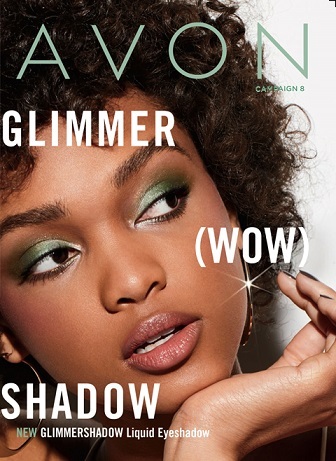 =) As promised, here is the follow-up blog post from all the Avon goodies I had the privilege of showing you in my last video. The following are the names and prices of the products I was chatting about. Just in case you wanted to buy Avon online for some excellent holiday gift ideas. tammy (dot) embrich 26 (at) gmail (dot) com.